Everyone can do all the right things and be the safest driver on the planet. But let’s face it, accidents happen more often than not, especially in the busy streets of Klang Valley. In fact, car accidents in Malaysia are on the rise. Transport Minister Datuk Seri Liow Tiong Lai has said that 489,606 accidents were reported in 2015, while there were 476,196 road accidents in 2014. Keep in mind that if you are in the middle of the road, it may be best to drive your vehicle to the side of the road to avoid another accident. 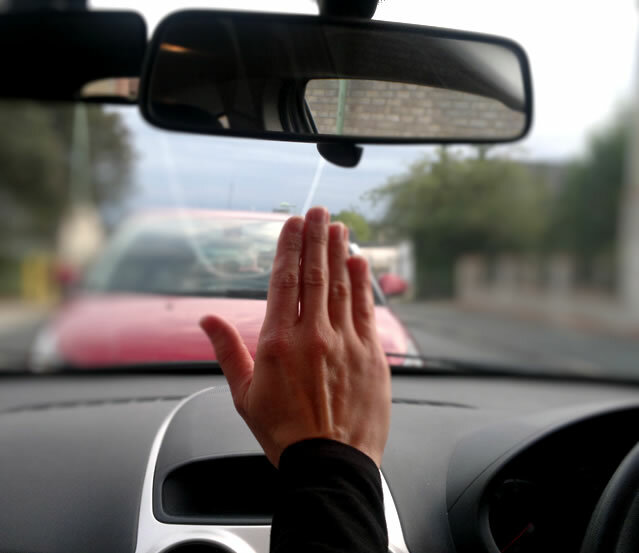 Make hand signals to the other party involved as an indication to move to a safer location. 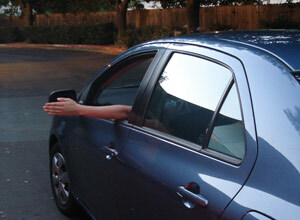 Before stepping out, observe your surroundings and make sure you can leave your vehicle safely. You can prevent further accidents by keeping your flashers on, especially at night. Make sure the other party is getting down from the car as well. Malaysians' busybody nature means any accident will result in a lot of unwanted attention. Don’t panic when motorcyclists start pulling over and telling you they “know a guy who can fix your car for cheap” or tow trucks magically appear promising all sorts of assistance. Stay calm and don't let them sway your judgement. You should take pictures of the vehicles if there is visible damage. If you have visible injuries, you should photograph them as well - these pictures will come in handy. Don't forget to get the names, numbers, addresses, drivers' license numbers, license plate numbers, and basic insurance information from the other party. A reminder to always be cordial and cooperative to prevent any further misunderstandings between you and the other party. You and the other party could either opt to settle the problem amicably or make a police report at the nearest police station. In most minor accidents, drivers would prefer to come to an agreement on the amount that’s payable to the party at fault. The details you've gotten from the other party would be of great use at this point. But what if you (or the other party) would prefer to file an insurance claim? You would first need to make a police report. You'll have to bring along your driving license and identification card. 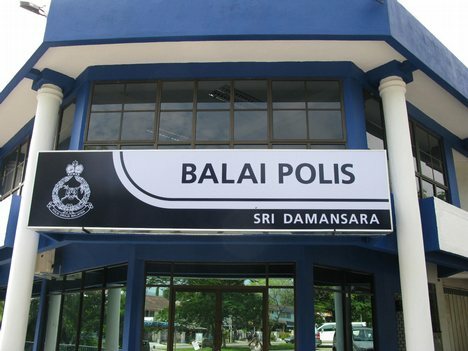 At the police station, you will be attended to by a corporal. The details of the accidents and your personal particulars will be recorded. Next, you will be sent to meet a higher ranking officer. After a short inquiry, the officer will make a decision as to whether you are responsible or otherwise. Should you be found responsible, the officer will then issue you a summons, normally a compound summons. You can pay up the summons within one month. 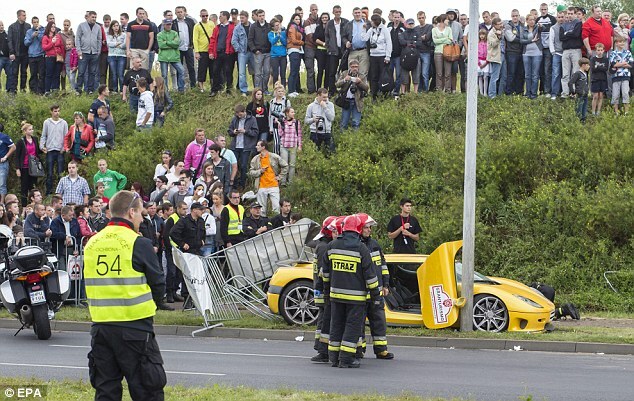 The next step, go down to the compounds of the police station to have a photograph taken of your damaged vehicle. Ideally, you are advised to get a copy (which cost RM2) of the police report a few days after. 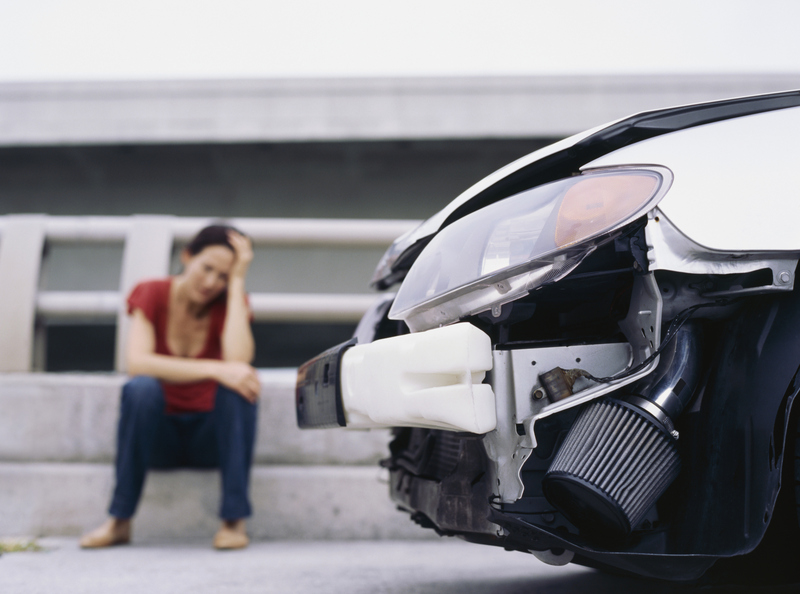 If you’re the guilty party in an accident, you may not want to put it an insurance claim if the damage is minor as that could affect your no-claims bonus (NCB). If the other party is found legally at fault, you might be able to claim for repair from your own without affecting the NCB. No-claims bonus (NCB) is a count of the number of years in which you haven’t made a claim on your car insurance policy. If you make a claim on your policy where your insurer pays out, you’ll generally lose some, or all, of your no-claims bonus. 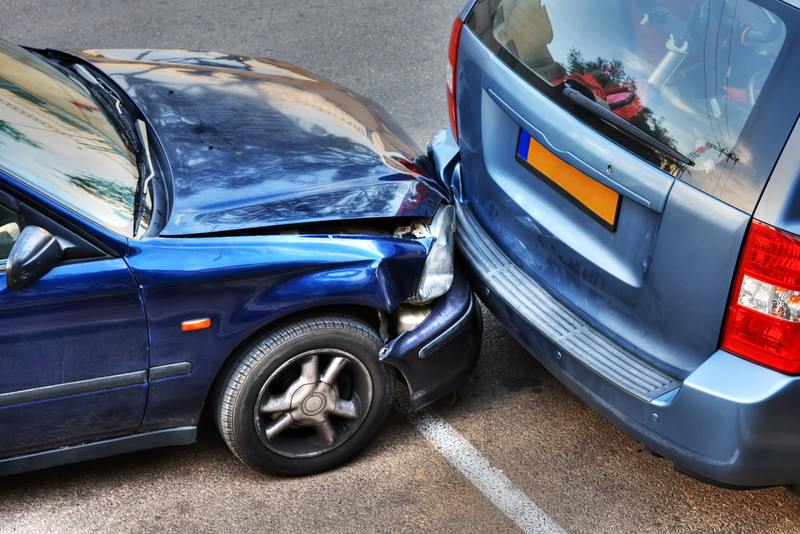 But if you’re hit by another car and it’s agreed that you weren’t at fault, your insurer may be able to reclaim the payout from the other car’s insurer and your NCB may not be affected. 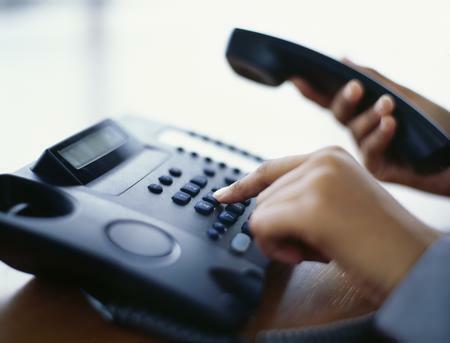 If you wish to put in a claim, inform your insurance company in writing as soon as possible. Failure to do this may result in you being liable for any losses, including the other party's claims against you. You most likely would have to send your car to a relevant panel workshop approved by your insurance company. Most insurance companies have a list of workshops they partner with, so you won't have to worry about being ripped off. 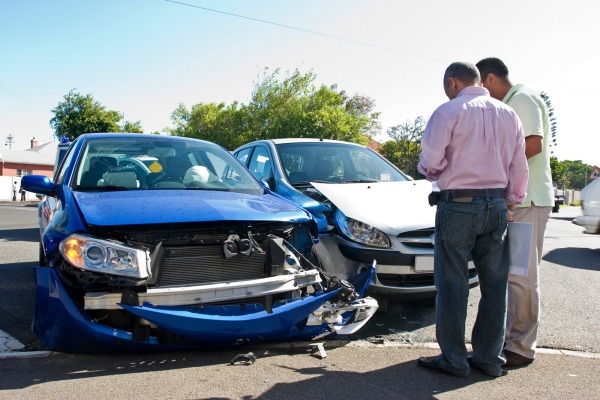 Do note that if you fail to send your car to an approved workshop, your claims might not go through.Your insurance company might also send over a loss adjuster to assess the damages of your car. Of course, if you’re not intending to make an insurance claim, you can head to any workshop for service. With a little extra wisdom and experience under your belt, you should be back on the road in no time! Drive safe, guys! When Mr Chow speaks, you listen!